“The project of manned space programme was ready in 2009. Had the then government given consent, we could have sent man to space by now. Another project to develop indigenous aircraft was also in cold storage. 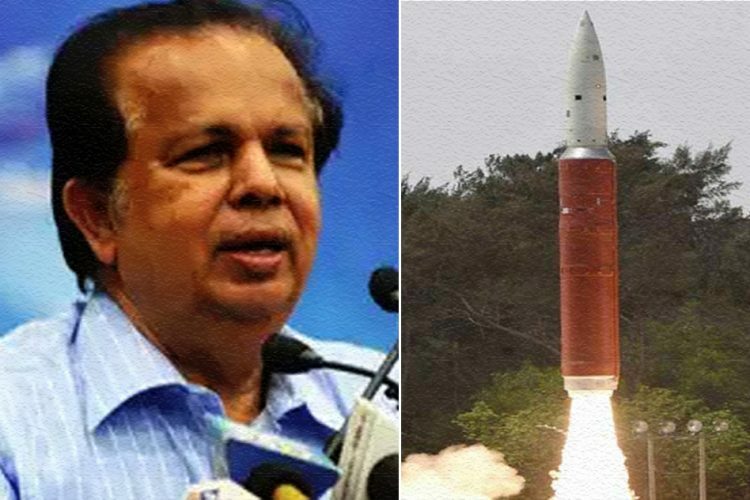 Only a leader like Modi could show the political will to follow up such projects,” said G Madhavan Nair, the former chief of the Indian Space Research Organisation (ISRO) on March 27 after the success of Mission Shakti. 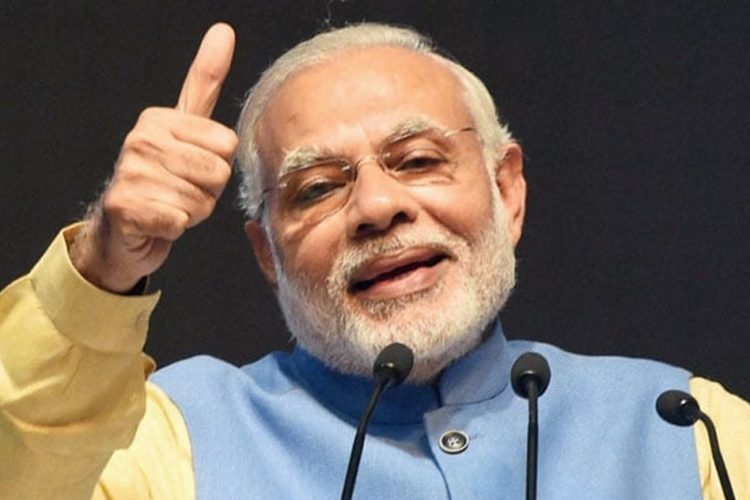 He further said that the country had the ability for the anti-satellite missile back in 2007 under the UPA government, but due to “no political will” it failed, reported Business Standard. 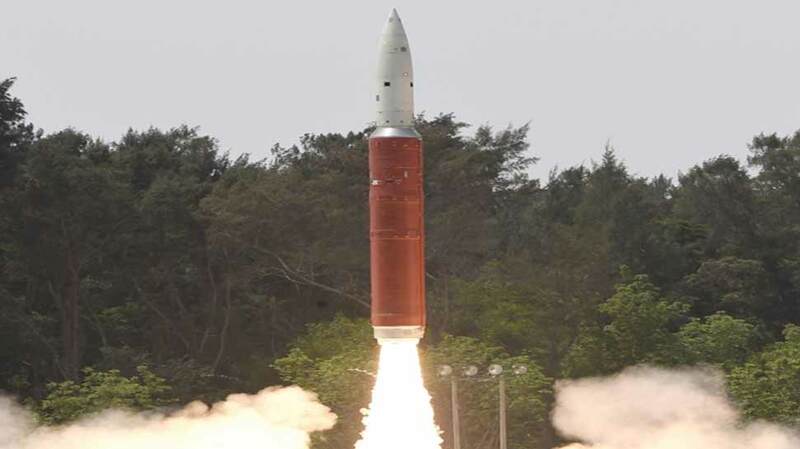 Nair’s comment came after Prime Minister Narendra Modi in a national address announced that India has established itself as an elite space power with an anti-satellite weapon, A-SAT. The indigenously built A-SAT successfully shot down a live satellite on a low earth orbit which was cruising at an altitude of 300 km in space. 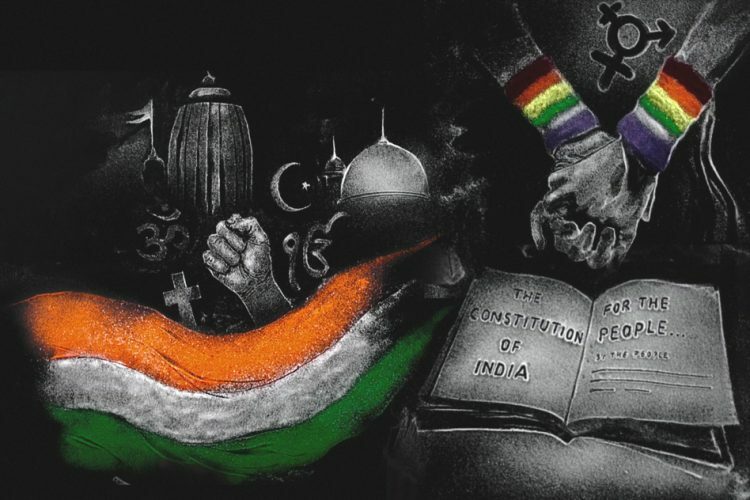 India has now become the fourth country after China, Russia, and the US to have achieved this milestone. 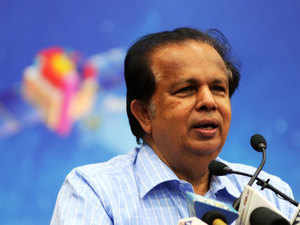 G Madhavan Nair, who headed the ISRO from 2003 to 2009 and served as the Secretary to the Department of Space, Government of India, contrary to current stand in past has advocated for India not pursuing such mission. When China destroyed an ageing weather satellite by launching a missile in 2007, Nair then had said that the move was against international convention and would lead to a lot of space pollution, reported the Indian Express. He then said that India had the technology to develop anti-satellite missile in 2007. When China pursued the mission, he condemned China’s act and said that no country should weaponise outer space by creating debris. 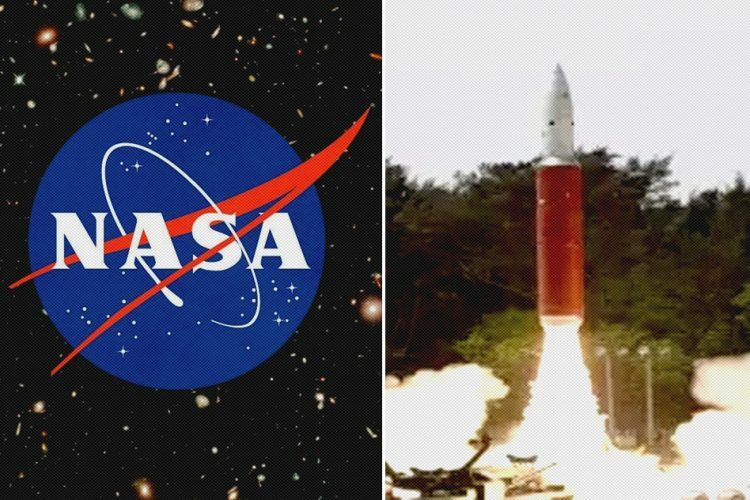 Following an investigation into a controversial satellite deal with a foreign company, in 2011-12, the UPA govt had instructed the space department to not give any govt jobs to Nair and three other space officials. In 2016, CBI filed a chargesheet against Nair and three others, stating that the deal caused a loss of Rs 578 crore to the exchequer. 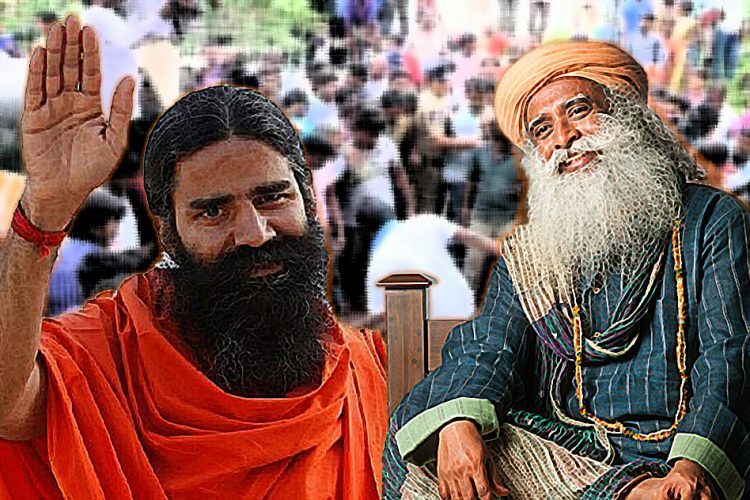 However, there hasn’t been any conviction yet and Nair has maintained that he is not involved in any wrongdoings. 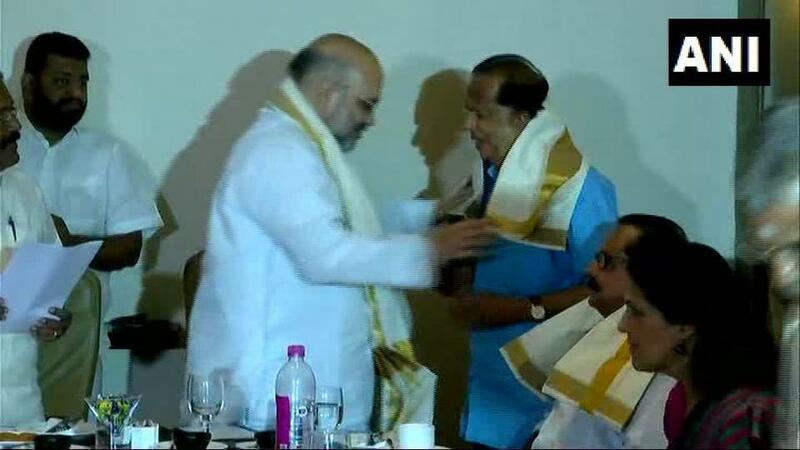 Interestingly, on 27 October 2018, G Madhavan Nair joined Bharatiya Janata Party (BJP) in presence of the Party President Amit Shah in Kerala.